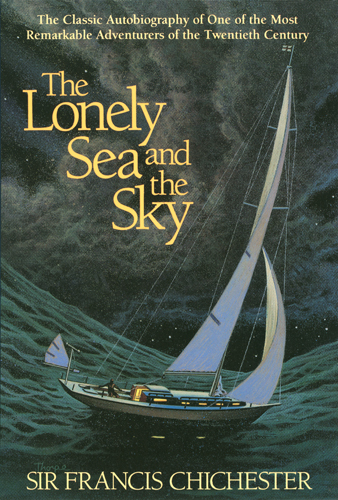 Cover proof of the 1990 Paragon House first edition of The Lonely Sea and the Sky by Sir Francis Chichester. Illustration by Peter Thorpe. The Lonely Sea and the Sky by Sir Francis Chichester was released by Paragon House in 1990. 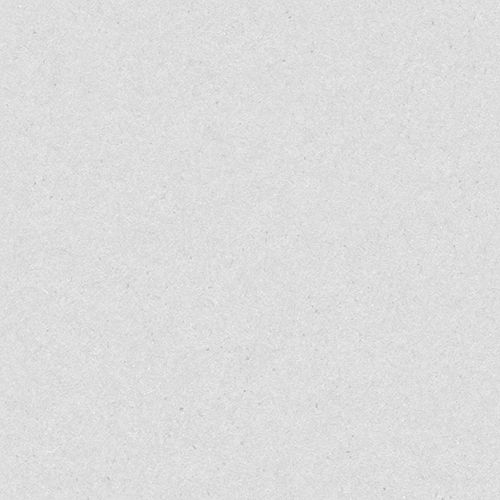 Design Director: Susan Newman. Design: Susan Newman. Illustration: Peter Thorpe.